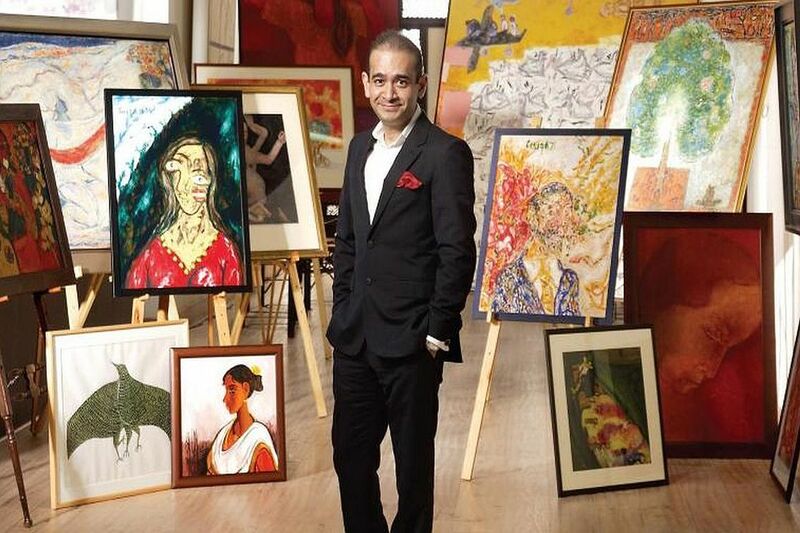 The report stated that Nirav Modi against whom a Red Corner Notice has been issued by the Interpol has been living in the city’s West End area and has even started a new diamond business. Fugitive billionaire Nirav Modi wanted in Rs. 14,000 crore Punjab National Bank scam case, being spotted in London, is a shot in the arm for the opposition which slammed the Centre for its “failure” to bring back the accused to justice while he apparently thrived elsewhere. The opposition attack came after a video released by the UK’s The Telegraph newspaper showed Nirav Modi walking freely on the London streets. “It is right Modiji (Narendra Modi), first rob Rs 23,000 crore from the banks; escape the country without any problem and then ridicule the investigative agencies like the CBI and the ED. “Impossible is possible under Modi. It seems that Modiji is running Bank Fraudster Settlement Company. In five years Rs 1 lakh crore has been robbed by the fugitives and you were unable to catch them. “You promised to bring back Rs 80,000 crore black money but instead you allowed Rs 1 lakh crore to be robbed from the banks. It is because Modi hai to mumkin hai (Impossible is possible, under Modi),” he said. In the video, Nirav Modi wore a changed look — with a handlebar moustache and long hair. He is also seen avoiding every question posed at him, saying “no comment”.